My friend asked me, "How do you get idea to write every day in here?" 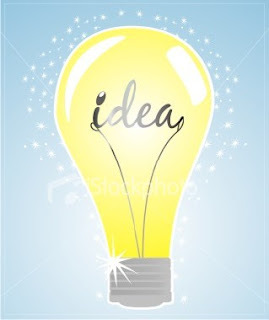 Hmmmm, How do i get an idea?!! Just simple, i write about my life, my son, about what i see and about anything around my life ^_______^. I have special book to write draft or idea. Sometimes i get idea when i play with Jason or when i accompany him watch his favorite film/TV programma. WOAH!!! You have a draft book? That's COOL!!!! Except on the few occasions I had too many things I wanted to say (which I wrote down on a piece of paper), I just write what comes to mind. I knew that juli loves 2 write, since the first time I met her. It's nice knowing that her hobby can be expressed through bloging. thanks for droppin by my blog. and you actually have a blog draft book? ya, maybe i should get one too. Sometimes when I blog, I can be known for a little now and then but it is so much fun!